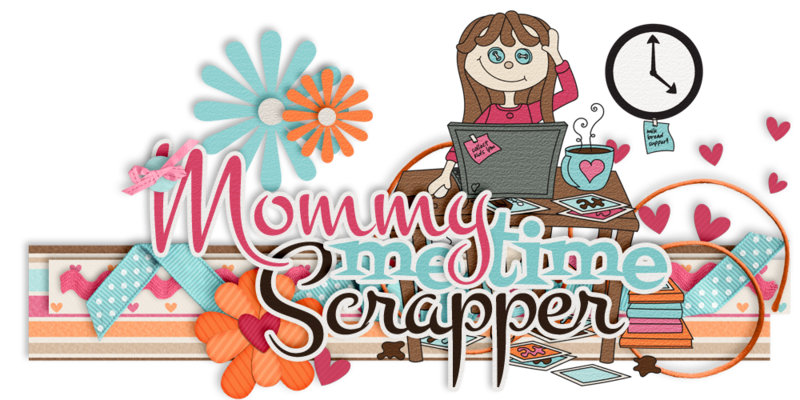 Head over to Scraps N Pieces and check out The Scrappy Kat's Super Saturday Sale! This week the "The Big Bang" collab kit is on sale! Snag the kit for $2 and the Torn Papers and QPs for $1 each!